It’s been a while since I’ve updated the blog, so I thought I’d bring you up to speed as to what’s happening. As most of you know, the blog is on hold as I’m working on the next edition of The Marty Monologues. You can read all about that at the MM facecrack page right here, I’m putting up a daily update until the first show here in Peoria on Sunday, April 7th at the Apollo Theatre. I have an events page which will show you where to buy tickets and more information on facecrack and you can click here to check that out. I’ve also created an event page for the Chicago show at facecrack and you can see that by clicking right here. I’ll be creating an events page for the New York City show later this week and will update this page when I put that up. 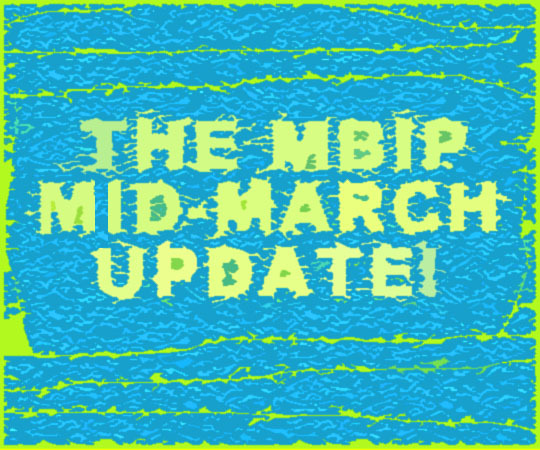 There will be a few updates here at MBIP at the beginning of April and then the MBIP blog returns on Sunday, April 21st to its regular programming schedule. I’ve been doing a daily “Best of MBIP” series over at facecrack and Twitter with posts from the past, so follow along with those if you like! Okay, that’s all for now, hope to see you at one or more of the Marty Monologues shows! Related Posts: MBIP (Almost) Spring Break!